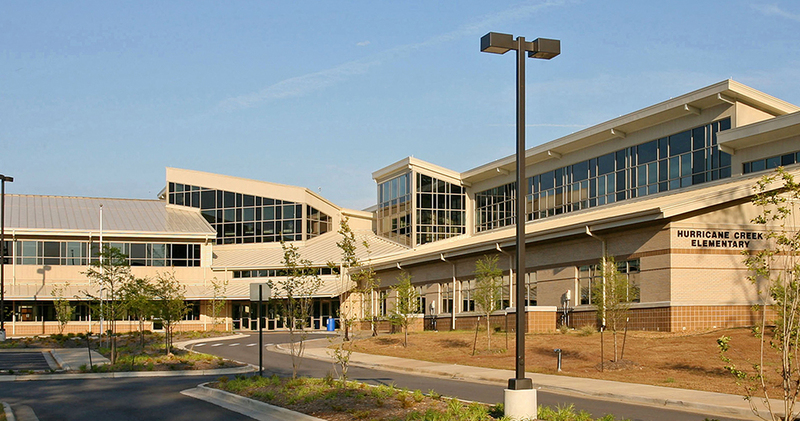 Hurricane Creek, the first LEED Certified elementary school in Arkansas, strives to create a better learning environment while teaching students about green technology. 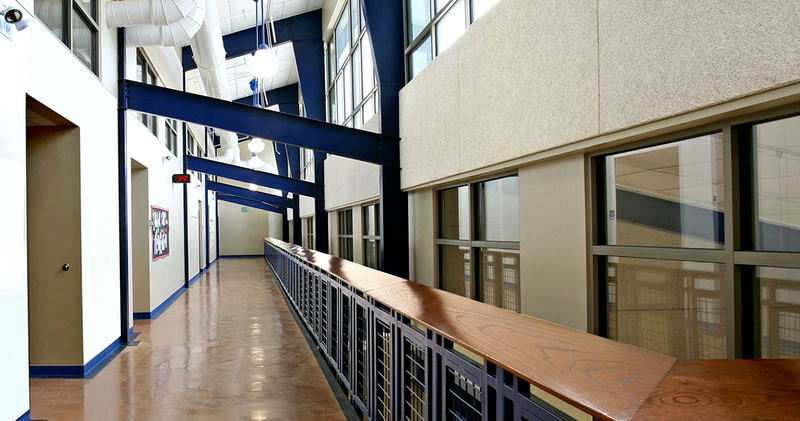 To maintain cost effectiveness for the district, the design team searched for a balance between indoor quality, energy efficiency, and maintenance savings, nearly recouping the cost of the building within its projected life cycle. In a time of rising energy costs, designing “green” is not only environmentally, but also fiscally responsible. 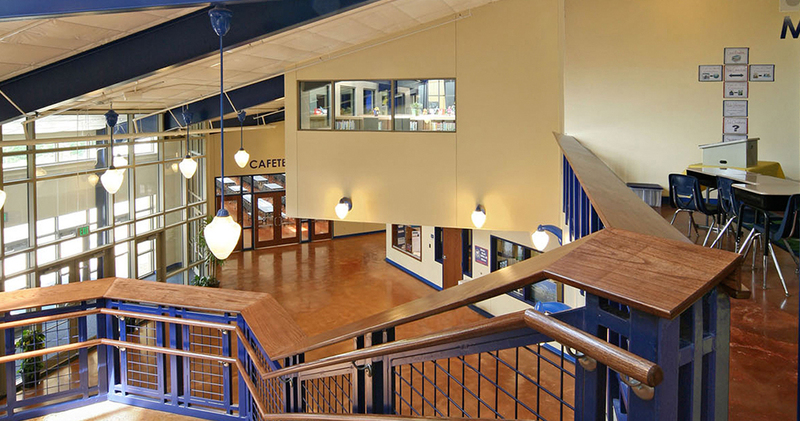 For safety, the building has two major access points: a parental drop-off on the lower lever, and a bus drop-off on the upper lever. This allows children attending the school to avoid crossing traffic areas when accessing the building. By creating bi-level access, we have also minimized the impact on site topography. 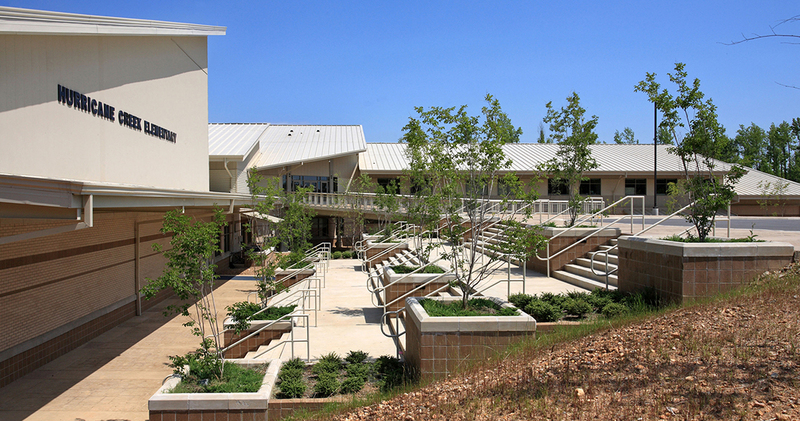 Hurricane Creek was designed to maximize the use of natural daylight. Harvesting techniques both lower energy consumption and improve the overall mood of the interior spaces. 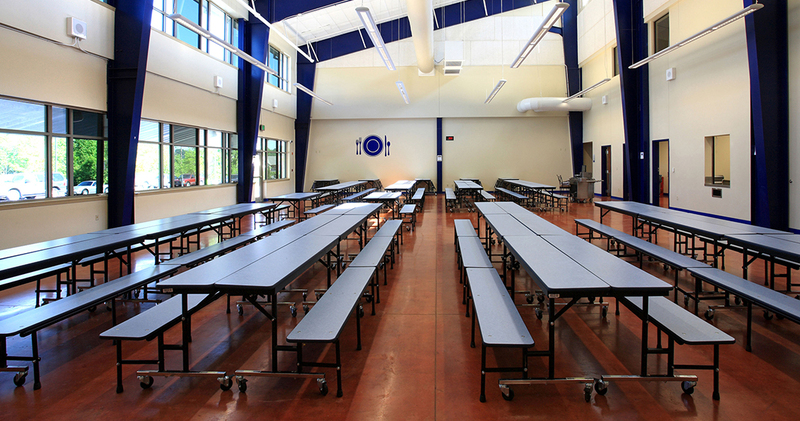 Continuous post-occupancy system calibrations are performed to ensure maximum efficiency, creating noticeable differences in the classrooms. 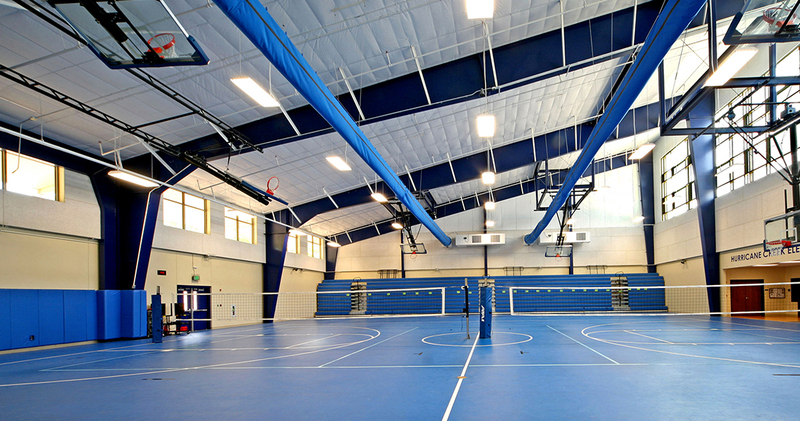 When the extensive calculations and technical design issues reach resolution, the one true measure of success in any school is the quality of education provided within the walls of the facility.